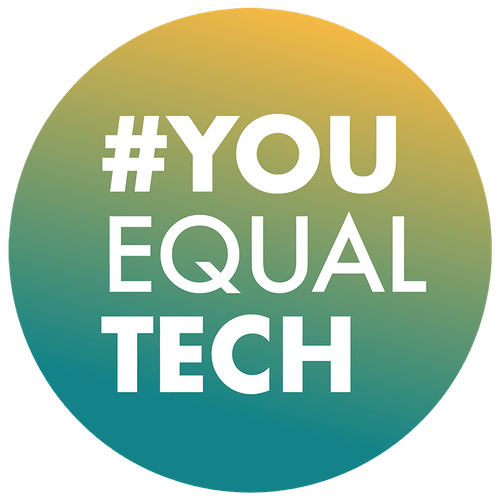 Join us for our seventh #YouEqualTech meet-up at Haymarket Media! 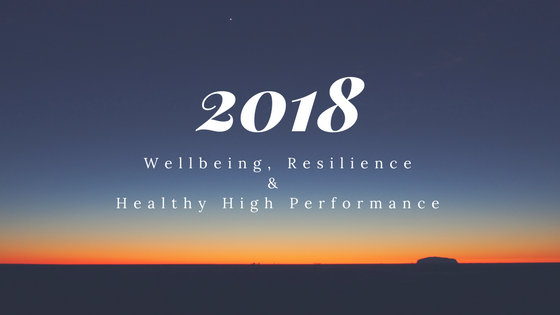 We'll be speaking to a number of health and wellbeing professionals, including a highly experienced resilience and stress management coach, a health and exercise coach and a Google mindfulness coach. 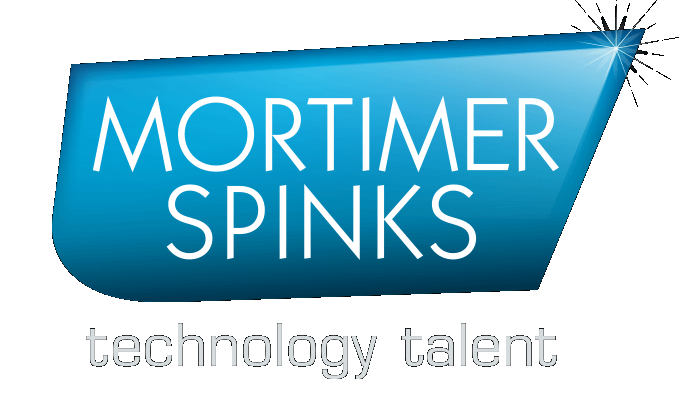 Our experts will be sharing their tips and practical advice for increasing your own wellbeing and performance.